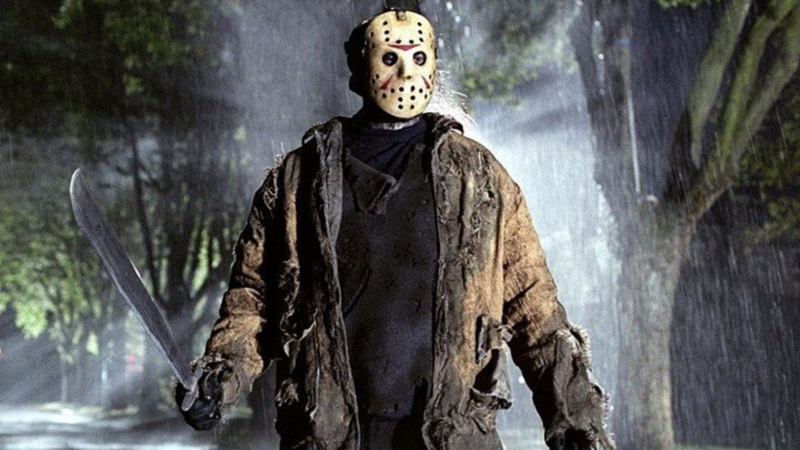 It’s Friday the 13th BOO! This is the 86th Friday the 13th in the Open Era, and from scares to upsets and births to retirements, some interesting things have happened in tennis on the first 85. Friday, August 13th, 1999: Having just come off the 22nd Grand Slam title of her career at the French Open and another major final at Wimbledon, Steffi Graf jump-scared the tennis world by announcing her retirement from professional tennis at a surprise press conference in Heidelberg, Germany. Friday, August 13, 2010: Having just lost to him at Wimbledon, Roger Federer survived a spooky night-time encounter with Tomas Berdych in the quarterfinals of the Rogers Cup, rallying from 5-2 down in the third - and coming within two points of losing in the tie-break - to prevail, 6-3 5-7 7-6(5). Friday, April 13th, 2001: In a five-year span between 1996 and 2001, Arantxa Sanchez-Vicario lost 15 straight times to Martina Hingis, including their last nine matches in straight sets. But the Spaniard slashed her losing streak in a straight set shocker the quarterfinals of Amelia Island in 2001, 6-2 6-4. Friday, April 13, 1990: Anastasija Sevastova came into the world on a Friday the 13th in 1990 and though she was unlucky for a time - she went into retirement for almost two years between 2013 and 2015 due to a slew of injuries - she’s gone from strength to strength since coming back to the tour, storming the Top 20 and reaching back-to-back quarterfinals at the US Open the last two years. Friday, June 13, 2003: Top seed Elena Dementieva looked headed for her first grass court title at Birmingham in 2003, but a 16-year-old, No.125-ranked qualifier took her out in an absolute thriller in the quarterfinals, rallying from a first set blowout to prevail in three spooky sets, 2-6 7-6(4) 6-2. That win on Friday the 13th would be the first of Maria Sharapova’s 165 career Top 20 wins. So will anything spooky happen on Friday, October 13th, 2017? Watch Tennis Channel to find out!